How To Get a Job in Japan? How to Wash Kimono at Home? What is "Ticket Board" in Japan? 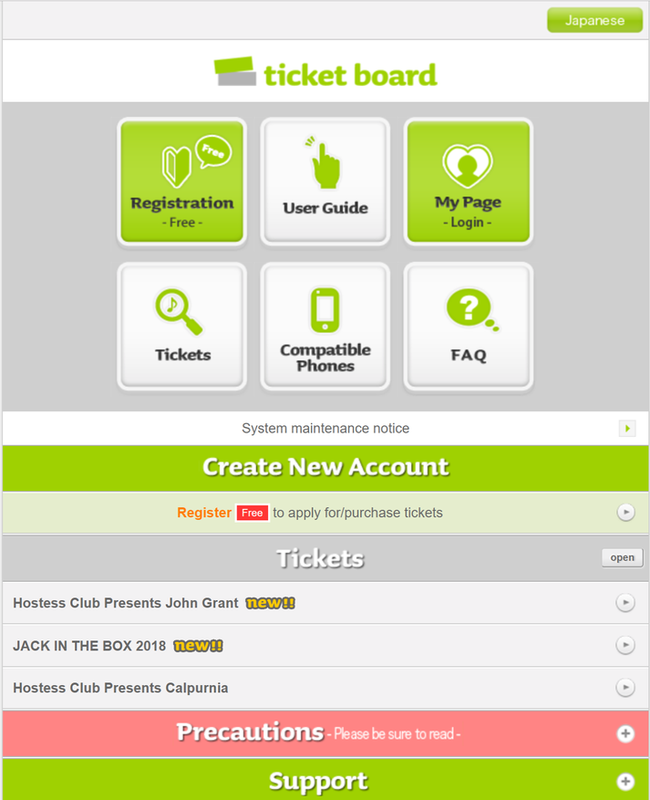 Ticket Board is an online based registration system which enables you to use a mobile phone as a live / concert ticket. 2) use your mobile phone as a ticket. For this, you need a wallet function in your phone (feature phone possible). We provide a proxy service for people all around the world to have the memberships with the Ticket Board system and other similar mobile phone based ticket systems. Many of our members use this proxy service when they join a fanclub which not available to those outside of Japan or when they need to pay the ticket in Japan when they win the live concert lottery. TOUR GUIDE: do you need a local tour guide? Need a local tour guide to one of these destinations we featured? We introduce many hidden and secret areas of Japan so it is not 100% guarantee that we can arrange but if you are interested, contact us! When you write to us, please be specific as possible about when to visit, how many (adult, kid), wha to look for, your budget. Press support: Want to interview the people/companies featured here? Do you want to TV shooting, music video, photo shooting for fashion in Japan? We have worked with major TV broadcasters around the world and online media to carry out their tasks in Japan. We make planning, arrangement with the venues, also hire local professional crew (videographer, photographer, editor, makeup artist, stylist, model, interpreter, translator etc. ) for the project. 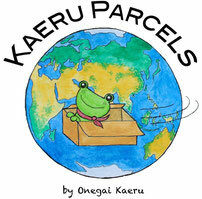 We are the one news providers for Japanese and international news papers. Disclaimer: Even though we try to make the information provided herein as updated and accurate but the accuracy of the information herein is not guaranteed by us. We shall have no responsibility whatsoever for any damage and claim you may have from our information herein. If you have any uncertainty, please contact the information source.